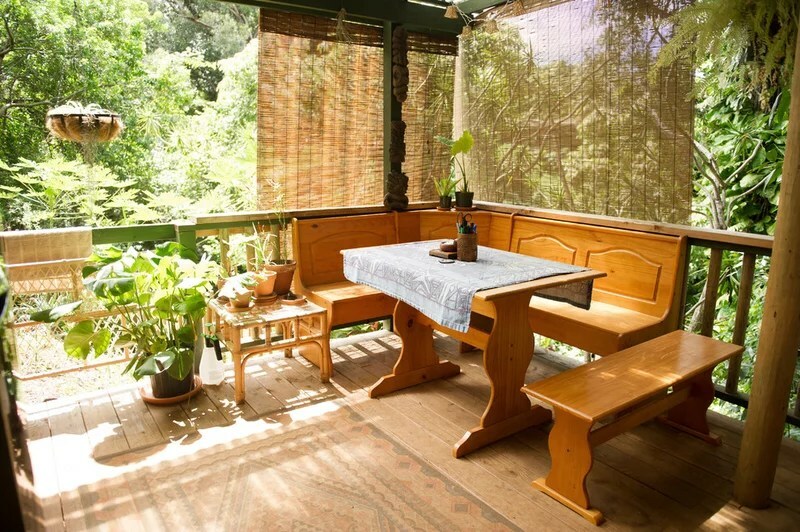 This Maui artist’s compact home makes room for plenty of creative thinking. An artist and the creative director at clothing retailer Sugarhigh Lovestoned, Tami Snodgrass lives in a tiny surf shack in the verdant jungles of Haiku, Maui. After moving to Hawaii in 1999, she set out to live a humble, pared-down existence where nature, art and surf rule the days.